This delicate swarovski necklace is the perfect gift for anyone, young or old. Each necklace comes with a swarovski UK crystal. 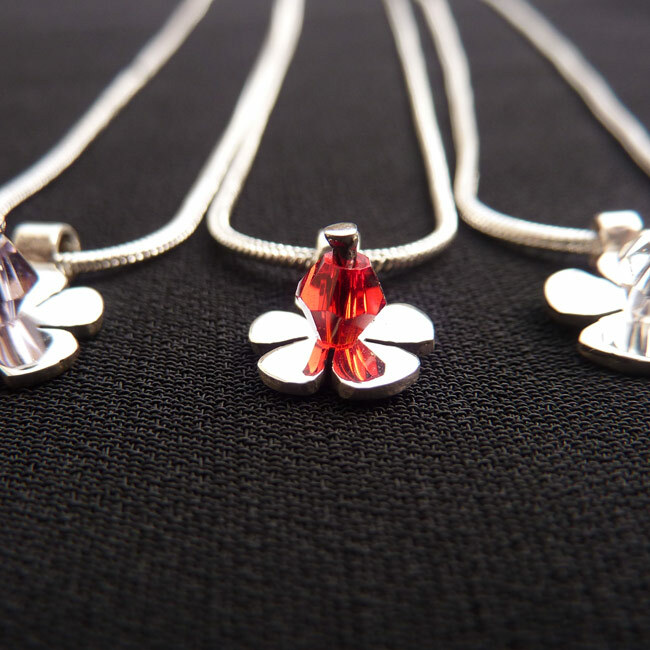 The sterling silver daisy is handmade so each necklace is unique to the wearer. Choose from a range of swarovski colours. SKU: N/A. Availability: In stock Size: N/A Categories: All Jewellery, Necklaces, Birthstones, Collections, Daisies, Birthstones. 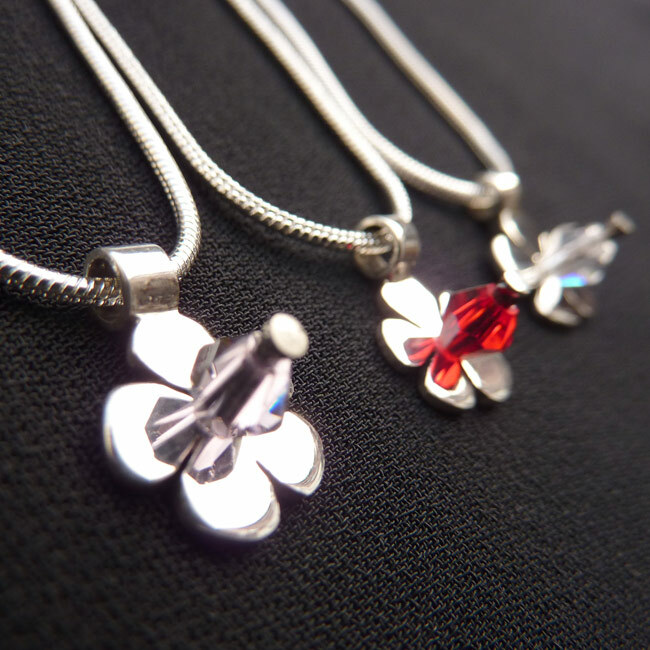 Tags: bespoke silver, daisy necklace, flower necklace, handmade silver, jewellery designer, jewellery maker., liverpool, LWSilver, silversmith, sterling silver, Swarovski, swarovski bead, swarovski crystal, swarovski UK, uk, wirral. Materials: 925 sterling silver/ swarovski crystal.